Our program of Industry Short Courses is designed specifically for companies and individuals operating in the commercial HVAC industry. For general enquiries or to make a group booking, please contact your local AMCA Office . This industry best-practice course provides attendees with knowledge of relevant Acts, Standards and Regulations required in NSW as part of the essential fire measures certification process. 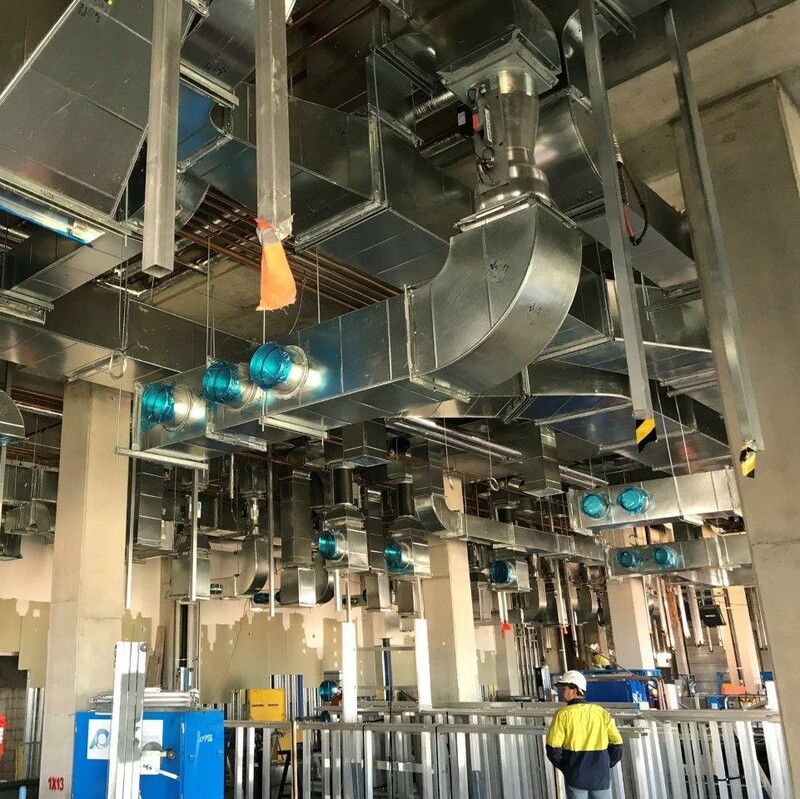 It is targeted at those involved in certification, supervision, installation and annual assessment of fire and smoke dampers, and requires at least 3 years' experience. Delivered as a one day, face-to-face intensive, attendees will receive up-to-date reading materials, including relevant standards, and will sit an exam at the conclusion of the instruction. Candidates who successfully pass the exam will receive a Statement of Completion, which is valid for five years. Having delivered this course to over 900 participants since 2004, this course is part of AMCA NSW’s commitment to ensuring that our industry remains at the forefront of upskilling where they are involved in the installation, maintenance and servicing of life safety systems. Bookings: Marie Meachen by email or phone on (02) 8458 3330. The AMCA reserve the right to cancel, postpone or reschedule events and training courses due to insufficient interest or other reasons beyond our control. In the instance that events or training courses are cancelled, a full refund will be given. A full refund will be given if the AMCA is notified in writing a minimum of 4 business days prior to the course commencement date. A 50% administration charge will be incurred if the AMCA is notified within 3 business days or less. No refund will be given if the AMCA is not notified of cancellation.